Address: ANSS Homoeo Medical College S Puram P.O Kottayam. The ANSS HMC has established a tradition rarely to be noticed in any other similar institution in India. It is a monument to the cherished objects of its selfless and devoted founder H.H.Swamy Athuradas who felt the need of an ideal and efficient institution for the teaching of Homoeopathy free from commercialism and narrow minded outlook. The foundation stone of the college building was laid on 16th May 1955 by H.H.Raj Pramukh of Travancore – Cochin State. The college was inaugurated by Dr.K.G.Saxena, Homoeopathic Physician to the Hon. President of India on 14th July 1958. It was an event which ushered in a new era for the further development of Homoeopathic Medical Education in India, particularly in Kerala State. 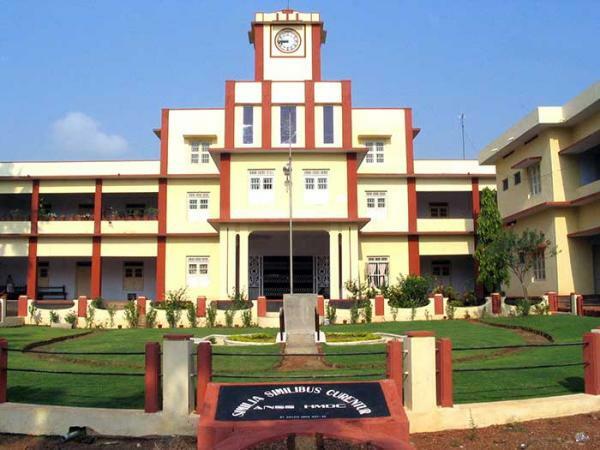 Subsequently in the year 1978 the management of ownership of the Institution along with assets was transferred to the Nair Service Society, one of the foremost educational agency in India which manages several Arts & Science Colleges, Training Colleges, Schools, Engineering College, Polytechnic College and Multi Specialty Hospitals, Working Women’s Hostel etc.